AstraZeneca says it has no reason to believe that the questioning of its staff by Chinese police is linked to bribery claims against GlaxoSmithKline. A second British pharmaceutical company is coming under scrutiny over its sales practices in China. 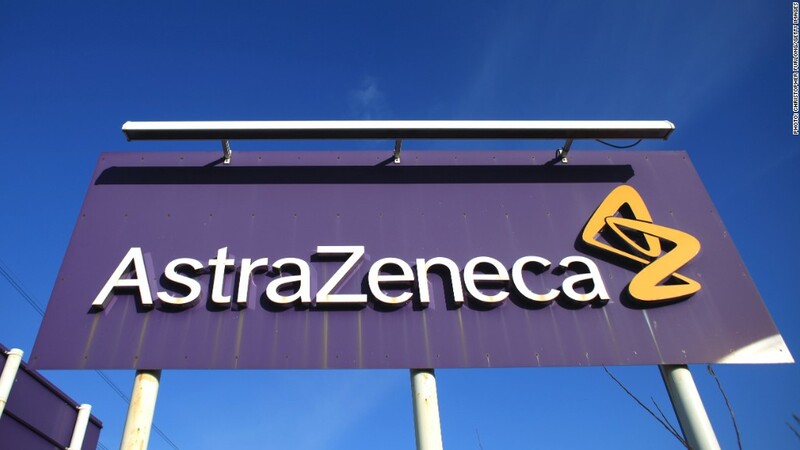 AstraZeneca said Tuesday that police in Shanghai questioned two managers who worked with a sales representative detained last Friday. One of the managers was continuing to assist the police, it said. "The Public Security Bureau is describing this as an individual case," the company said in a statement. "We have no reason to believe it is related to other investigations." GlaxoSmithKline said Monday that some of its executives in China may have broken the law. It has been accused of running a network of corruption to channel bribes to hospitals, doctors and government officials since 2007 to boost sales and prices. Glaxo has said it will work with the Chinese authorities to tackle corruption and pledged to make its products more affordable in the future. State television has aired the apparent confession of Liang Hong, one of the four GSK executives, who explained how the bribery worked, including the use of fake conferences and travel agencies to create receipts for services that were never performed. It's not yet clear whether the GSK and AstraZeneca investigations are tied to a probe of price-setting practices at 60 pharmaceutical companies announced last month by authorities. Wendy Wysong, head of Clifford Chance's anti-corruption practice in Asia Pacific, said last week that her law firm was aware of four companies other than GSK that were being investigated by local anti-corruption authorities. Experts say bribery is endemic in the pharmaceutical industry in China, in part because medical workers' salaries lag other fields -- even though extensive education is required to enter the profession. Western pharmaceutical companies, including GSK and AstraZeneca, have invested heavily in China -- the fastest growing market for their products in the world.